Norfolk Oil Transit, is a terminal steeped in history of For-Hire Terminals in the United States. 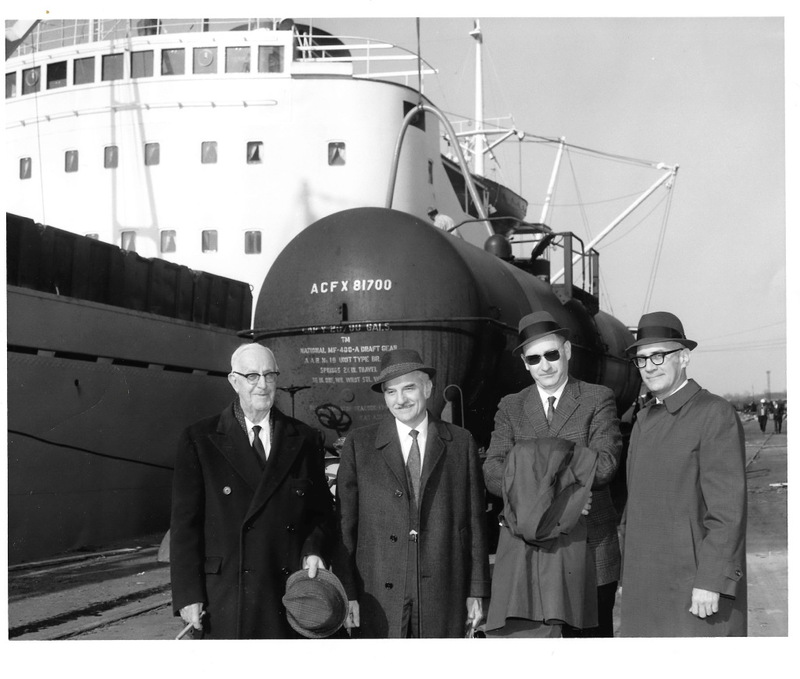 In 1953 Norfolk Oil Transit pioneered the first export bulk liquid shipments of tallow in the United States. Prior to 1953 tallow was exported out of the mid-west via the Great Lakes in Drums. In 1974 the founders son, Grant Narelle, joined the com-pany and continued his fathers leadership role. The company expanded to include the storage and handling of Liquid Latex and other specialty chemicals.